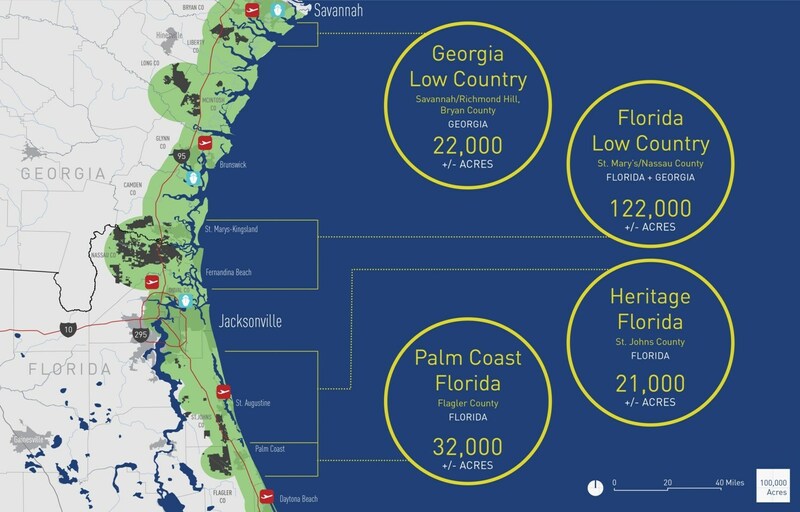 The Landwise team, working in conjunction with Sasaki Associates, developed a strategic master plan for 200,000 acres of land forming the Coastal Corridor from Savannah, Georgia down to Flagler County, Florida. 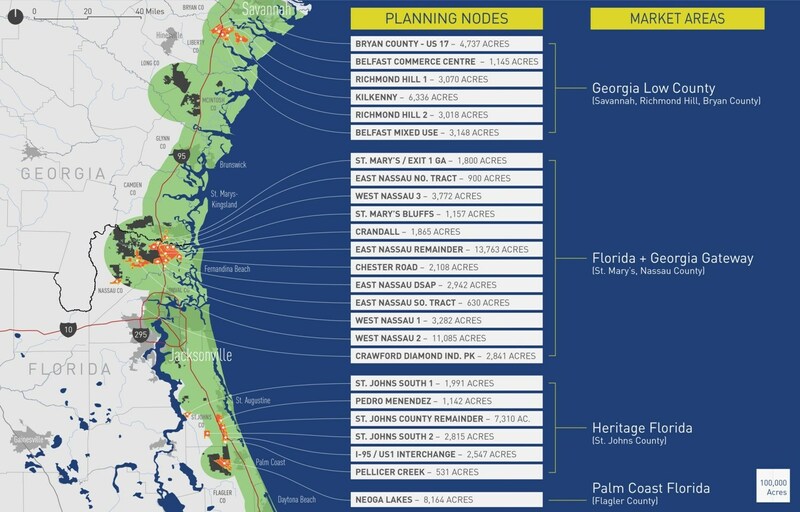 The team developed a series of planning tools and methodologies to identify which land holdings may be most suitable for community development, given land characteristics, demographic trends, and development patterns. The team identified and quantified key investments that would be required to “seed” development including, infrastructure upgrades, amenities, recreational opportunities, as well as catalytic users such as institutions and major employers. 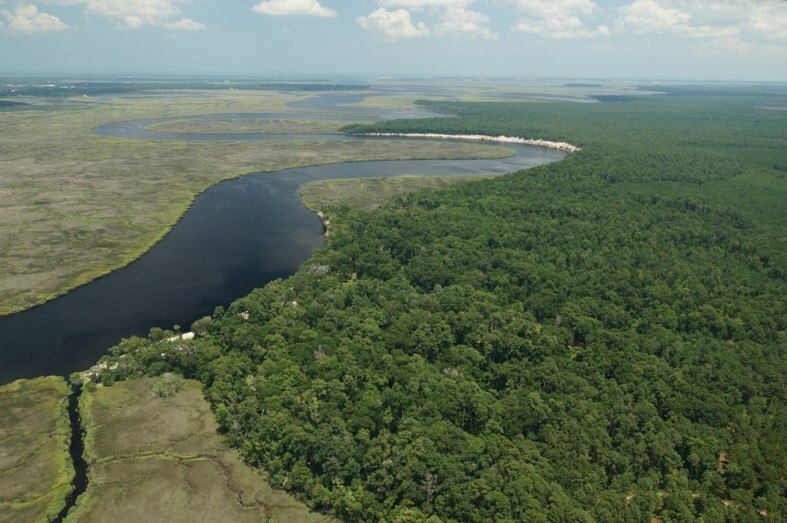 The plan drove key decision making at the leadership level around capital planning and land classification. 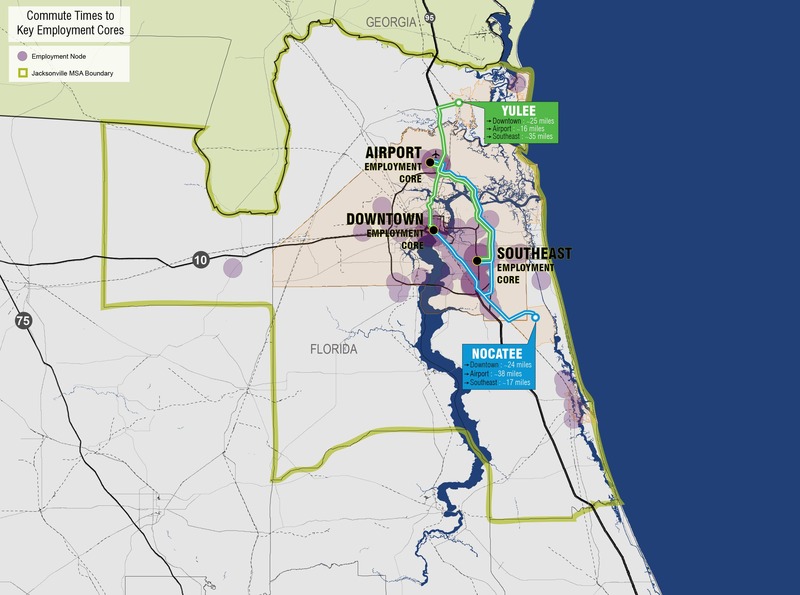 Since the original work Rayonier (Raydient Places) has commenced development on two master-planned communities and Landwise has continued to work with Rayonier on market and master planning efforts for top priority parcels along the Coastal Corridor.